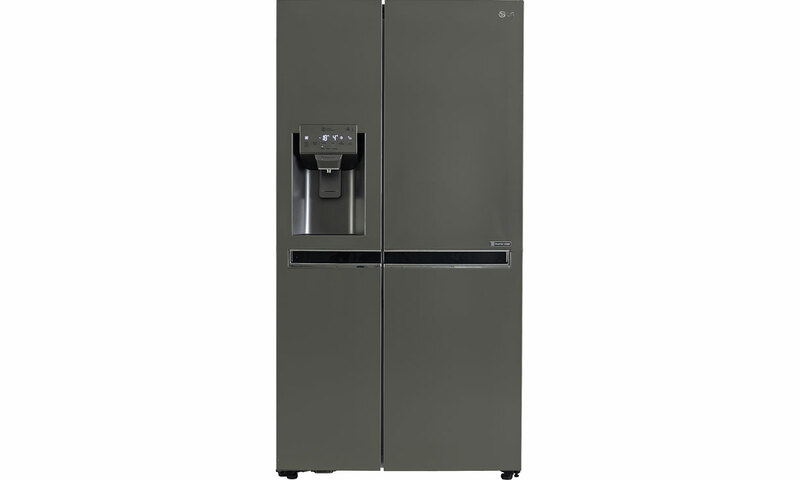 Eight of the ten models have either a silver or stainless-steel finish, while spacious American fridge freezers also appear to be in huge demand. Our list below is the most popular fridge freezers, but they’re not necessarily the best we’ve found. While our top-scoring American fridge freezer does make the top 10, the best freestanding fridge freezer that money can buy doesn’t feature in this list. See our full list of Best Buy fridge freezers for the ultimate Black Friday shortlist. Prices given below are current in the lead-up to Black Friday which could be subject to change. We tested this fridge freezer more than four years ago, but don’t let the fact it’s not brand new put you off. It’s still one of the most popular models on our site and this certainly wouldn’t be the first older model we’ve seen that can still compete with the latest launches. 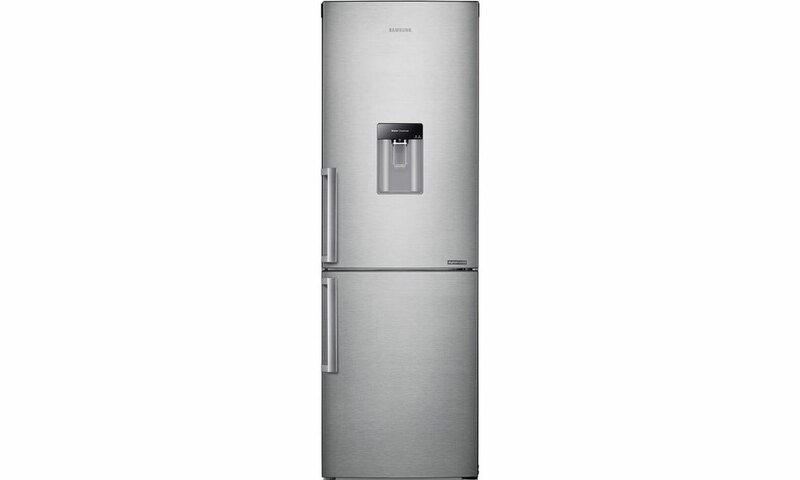 If you’re looking for a Samsung fridge freezer, this is one of the cheapest we’ve seen and it’s also got a frost-free freezer, wine bottle shelf and refillable water dispenser. The price of this model has fluctuated fairly wildly all year, dropping to a low of £349 and peaking at a whopping £630. 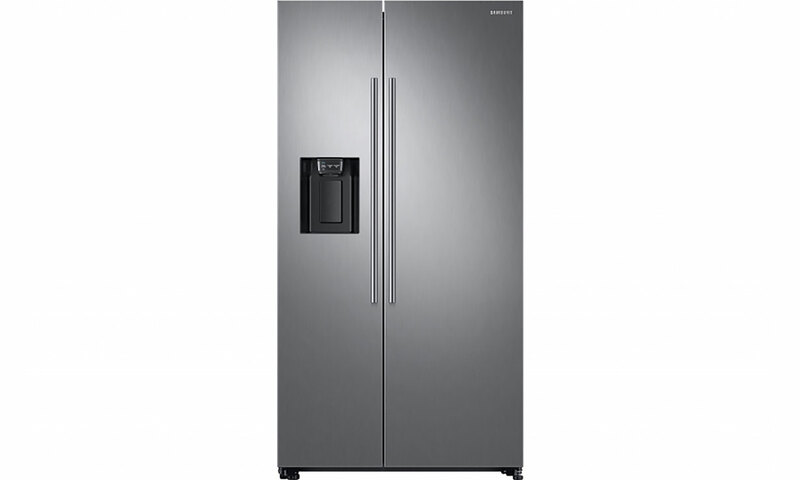 Given that it was only as low as £349 for a very short time, the current Black Friday price is pretty tempting – provided this fridge freezer is actually any good at keeping heat-loving bacteria away from your food. 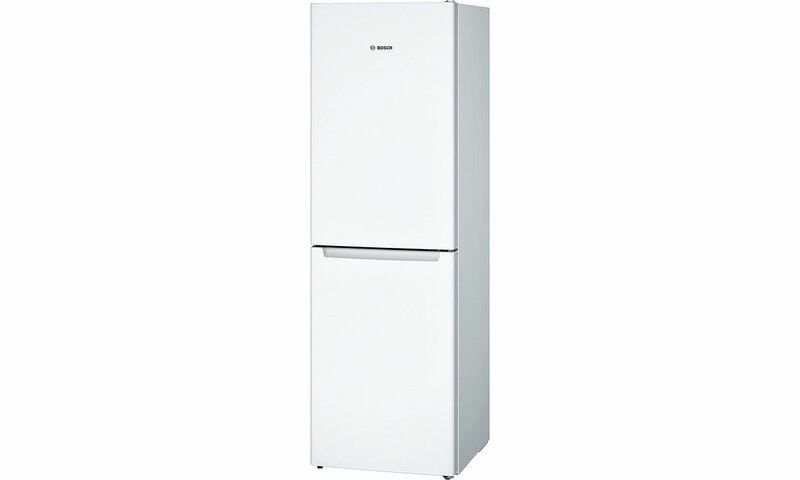 Read our Samsung RB29FWJNDSA review. 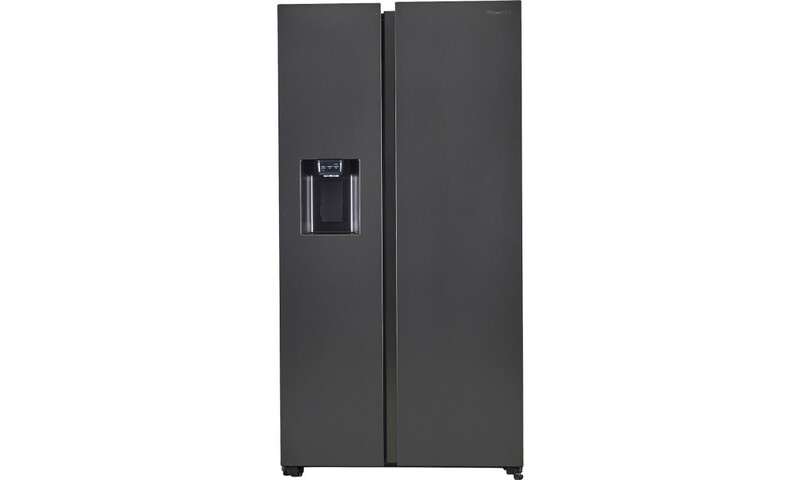 This is the only black fridge freezer on our list and the only one to cost more than £1,000 – this pricey Samsung American fridge freezer certainly stands out from the crowd. While £1,189 may look expensive, it’s the cheapest we’ve ever seen this high-end model, which launched at a price of close to £2,000. Some retailers are still listing it at this price, however, so it pays to shops around and to be wary of any apparent deals. For example, Currys PC World is selling this model for £1,999, with 10% off for Black Friday. But even with that discount, it’s still £600 more expensive than the current price at John Lewis & Partners. When we subjected this fridge freezer to our tough tests, we were impressed by its ability to maintain a safe and stable temperature when the room temperature drops on a cold night. That can’t be said for all models, and it’s reassuring as we approach winter, but good temperature stability doesn’t necessarily mean it will chill and freeze quickly enough to maximise the lifespan of your food. Read our Samsung RS68N8230B1/EU review for our expert verdict. There was a time not so long ago when white was the only fridge freezer colour you’d find in the shops. Now, this Bosch model is the only white model to feature in our list of the top 10 most popular reviews from the last month. It’s one of the cheapest models in Bosch’s range and yet has a fully frost-free freezer, which is more than can be said for some other Bosch models. If, after reading our Bosch KGN34NW3AG review, you’ve decided this is the model for you, you can rest assured that £379 is a fairly typical price. That said, there were times in 2018 when it dropped below £300 and we’ve never seen it higher than £429. 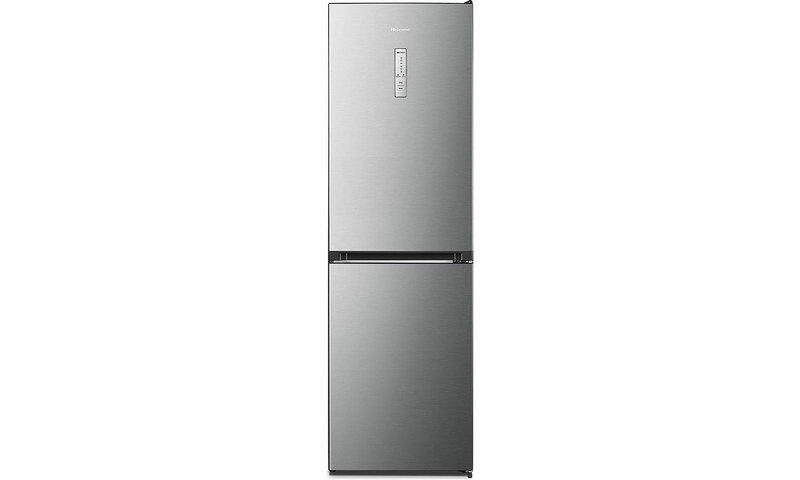 This Samsung American fridge freezer only launched back in May of this year, but it’s clearly already a hit with Which? members, coming in at number seven on our list of the 10 most popular models. It’s kitted out with lots of the latest features and has a water and ice dispenser that needs to be plumbed into the mains. Bear in mind that this does eat into your freezer storage space a little, though. The current price of this model varies a lot between retailers. When it launched six months ago, it cost more than £1,400, and many shops are still listing it at around £1,200, so picking one up for less than £1,000, as is possible at the minute, is certainly tempting. 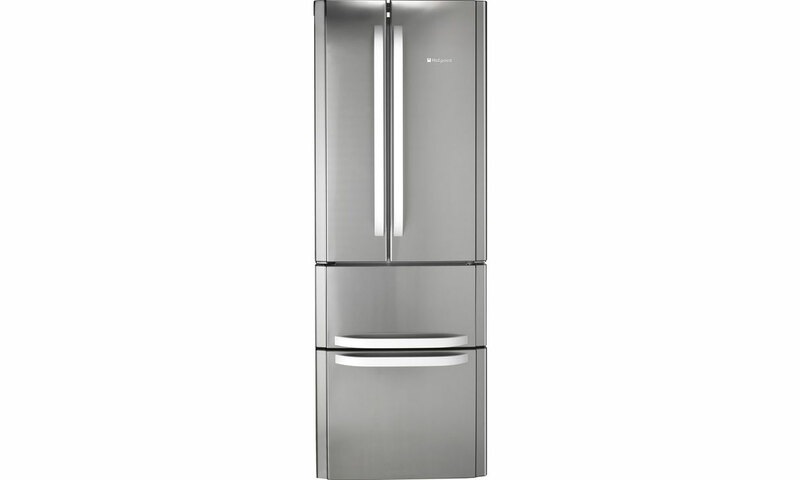 However, we’ve been disappointed by some of Samsung’s latest American fridge freezers. Read our Samsung RS67N8210S9 review to be sure this is one of the better ones. 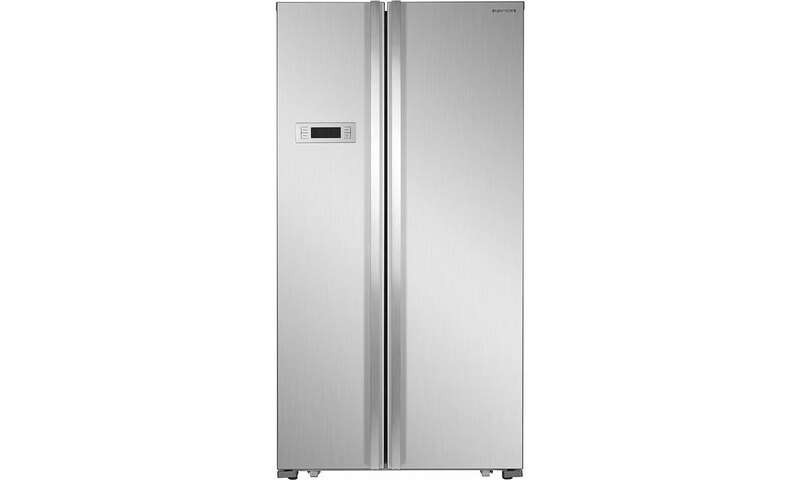 Fridge freezers from Chinese brand Hisense have become much more popular in recent years, with more people reading our review of the RB412N4AI1 than any review from so-called big brands, such as Samsung and Bosch. Despite the low price, this model has plenty of features, including a stainless-steel exterior, a wine bottle rack, a frost-free freezer and a fridge door alarm. While £350 is a pretty typical price for this model, we’ve never seen it cheaper and, at times, it has cost as much as £400. Read our Hisense RB412N4AI1 review to find out how much of a bargain this fridge freezer really is. 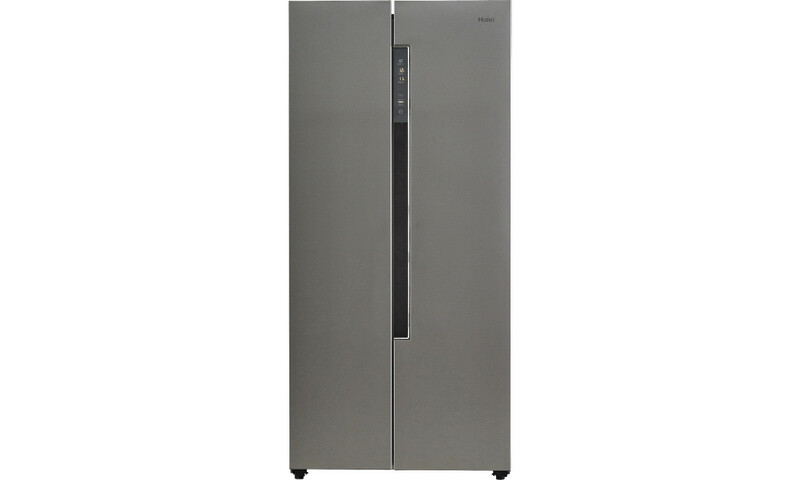 You’ll struggle to find a cheaper American fridge freezer than this Haier model and yet, as is the case with many models in our top 10, it doesn’t look cheap thanks to its silver finish and stylish vertical control panel. We’ve been impressed by Haier fridge freezers in the past, but that’s no guarantee this one is any good. It’s also worth bearing in mind that it isn’t quite as spacious as some we’ve seen, and there’s no water or ice dispenser. If you like the sound of it after reading our Haier HRF450DS6 review, then its current price of £399 is pretty competitive. While the price dropped as low as £384 at times in 2018, it also rose as high as £499. 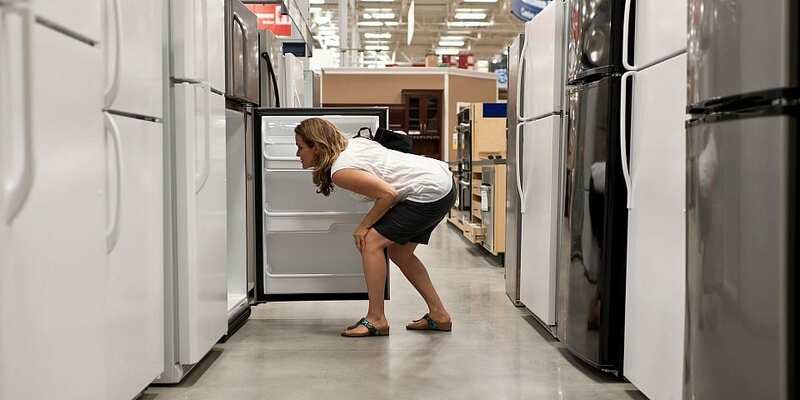 The unusual design of this Hotpoint fridge freezer is clearly a hit with Which? members, as this was the fourth most-read review in the past month. But while you might like how it looks on the front, we don’t like how it looks on the back. We’ve given this fridge freezer our Don’t Buy warning because its flammable plastic back is potentially unsafe. Our tests have shown that this backing can exacerbate the spread of flames in the event of a fire, and so we strongly urge you to avoid it. The manufacturer of this appliance is in the process of upgrading it to have flame-retardant backing. Our Don’t Buy recommendation relates to the flammable plastic-backed version of this product. It will remain a Don’t Buy until this version is no longer available to buy in shops. Find out more about fridge freezer safety ahead of Black Friday. With a claimed capacity of more than 600 litres, this enormous LG American fridge freezer should be big enough for even the largest families. Throw in a water and ice dispenser, some door alarms and a fashionable stainless-steel finish and you’ve got a top-of-the-range fridge freezer. This model has cost as much as £1,300 at times in 2018, so getting your hands on one for £899 on Black Friday will give you a big saving. That said, we did see this model priced as low as £899 in the first few months of 2018, so don’t rush into buying one now if you’re in any doubt, as the price could drop again. Take the time to read our LG GSL961PZBV review to check it’s not going to be a nightmare to live with. 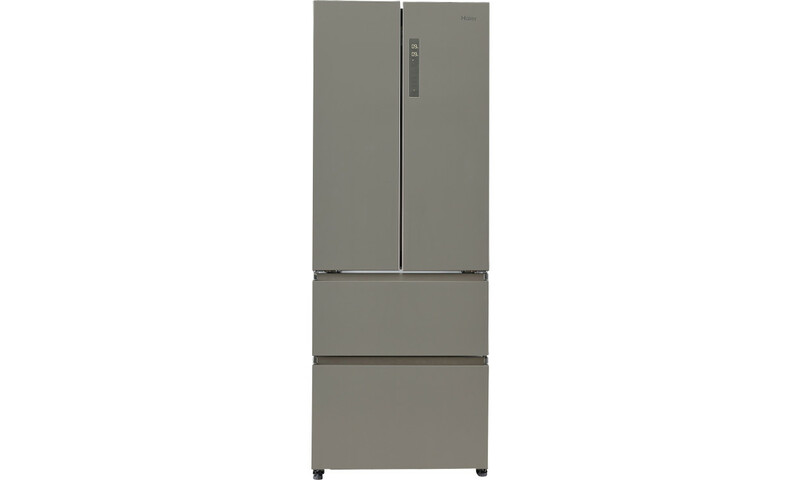 If you’re torn between buying a freestanding or an American fridge freezer, this popular Haier model could be perfect. Side-by-side fridge doors sit on top of two external freezer drawers and, at 70cm wide, it provides a good amount of storage space without dominating your kitchen as much as a full-sized 90cm-wide American model would. Better yet, £449 is the best price we’ve ever seen for this fridge freezer, with it typically costing £500 or more. But no matter how good the price appears, it’s only good value for money if it can maximise the freshness of your food without pushing up your energy bills. Read our Haier HB16FMAA review for our expert verdict. More people read our review of this American fridge freezer in the last month than any other – and it’s easy to see why. With a sleek silver finish and a huge claimed capacity of more than 500 litres, you’d expect this Currys PC World exclusive to cost a lot more. But while it’s still reasonably priced, it can often be found for less than £500 and even dipped below the £400 mark at one point in 2018. So, unless you’re in urgent need of a new fridge freezer, you may want to keep an eye on this one – assuming it’s actually any good at chilling and freezing. Read our Kenwood KSBSX17 review for our expert verdict. *The 10 most popular fridge freezer reviews on Which.co.uk between 16 October and 15 November 2018 based on number of visitors to the review. **Prices correct on 19 November 2018 and might change. Price trends were analysed using price comparison site PriceSpy. Most major retailers will price match if you spot a cheaper price elsewhere.